Blockchain companies Ripple and R3 have reached an undisclosed settlement on “all outstanding litigation,” putting an end to a legal spat involving a tranche of cryptocurrency tokens once worth as much as $19 billion. In a brief statement published on Monday, the San Francisco-based Ripple announced the settlement, stating that the terms would remain confidential. The undisclosed settlement is the culmination of approximately one year of litigation between the two firms, a dispute which began after the two once-allied companies had a falling out over the terms of a partnership agreement. Enterprise blockchain startup R3 originally sued Ripple in Sept. 2017, alleging in complaints filed in both Delaware and New York that Ripple had violated a stipulation in the partnership agreement that gave R3 the right to purchase up to 5 billion XRP tokens at $0.0085 per unit through the end of 2019. At present, XRP is trading at just over $0.26, representing a nearly 3,000 percent increase from the price quoted to R3. Consequently, the New York-based firm could purchase the entire tranche — now worth more than $1.3 billion — for just $42.5 million. In early January, XRP peaked as high as $3.84, nominally valuing those tokens at more than $19 billion. According to R3, Ripple refused to honor the agreement, and its complaint petitioned the court to force the firm into compliance. However, in a countersuit filed in California, Ripple argued that R3 had nullified its right to exercise the XRP options by failing to fulfill its obligations under the partnership agreement. When reached for comment, an external spokesperson for R3 provided CCN with the statement listed in the above-quoted press release. Ripple did not immediately respond to an inquiry sent outside of local business hours. Notably, this settlement does not put an end to Ripple’s XRP-related litigation. 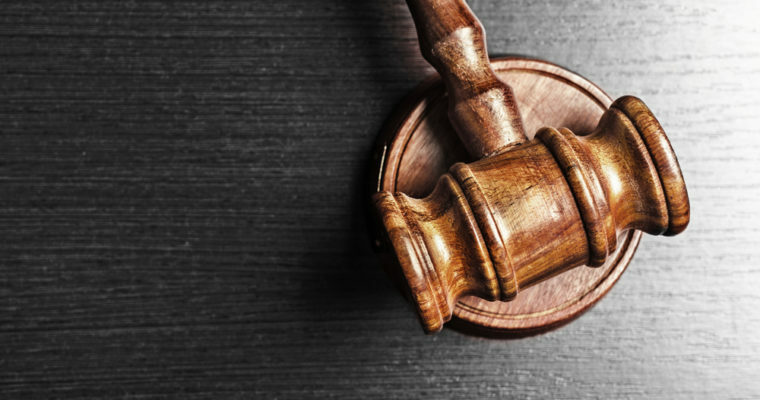 The firm, which is the majority owner of the XRP cryptocurrency (and is so closely associated with it that many people call it “ripple”), is currently facing several class-action lawsuits from disgruntled XRP investors alleging that Ripple’s distribution of the token constitutes an unregistered securities offering.